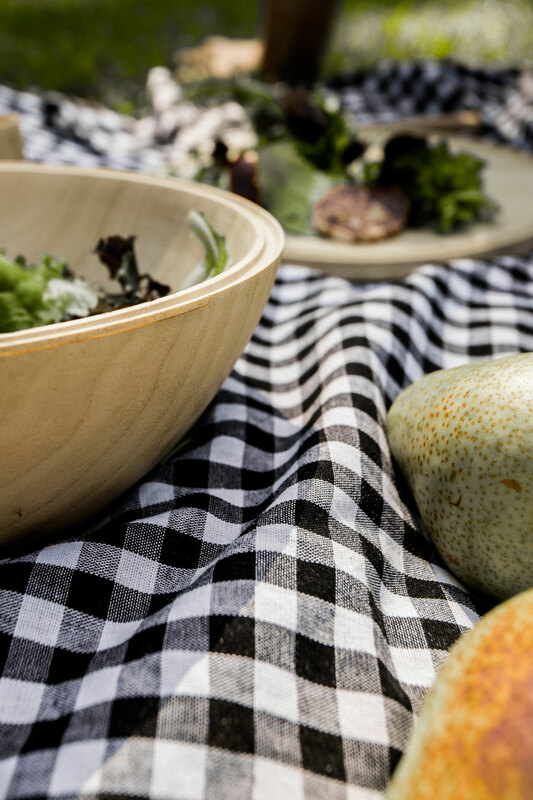 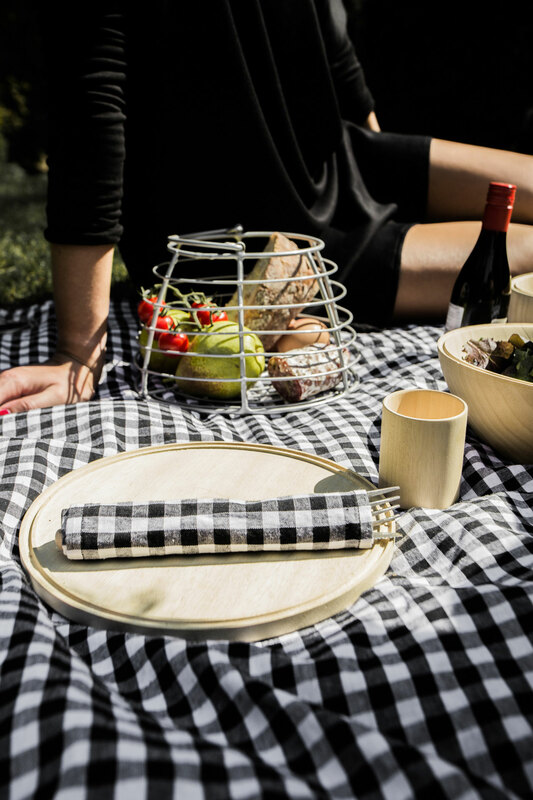 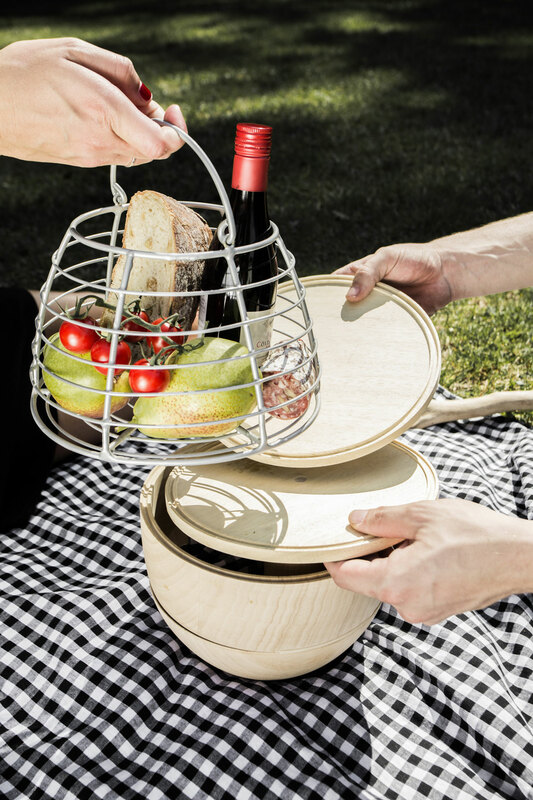 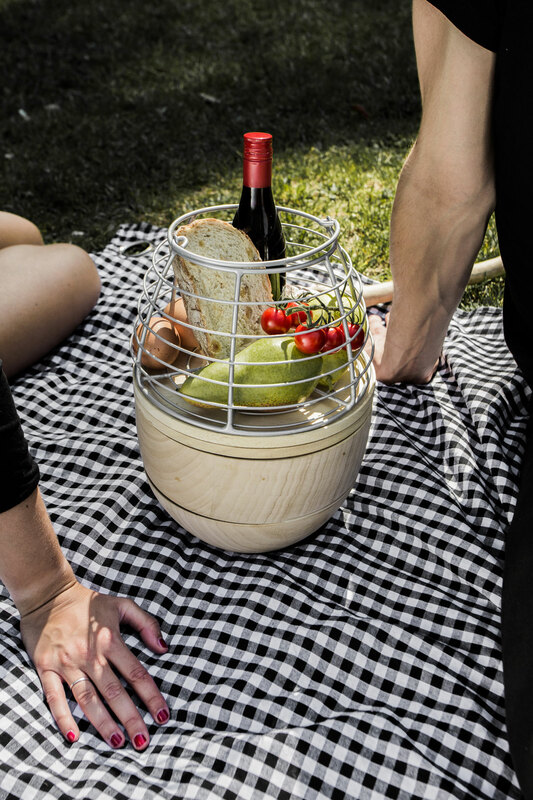 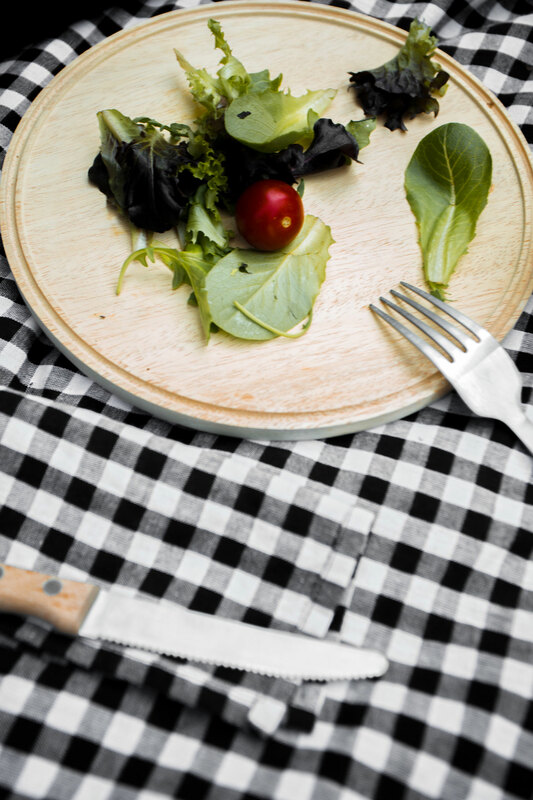 Vagabond is a picnic set; carved beech wood, cotton, and steel. 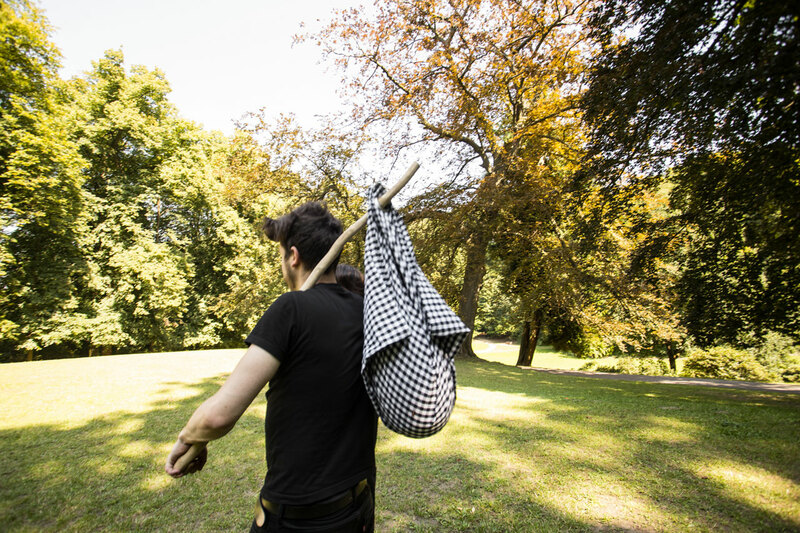 Instinctive travelers follow their urge to get away, and wander without choosing a destination, vagari in Latin. 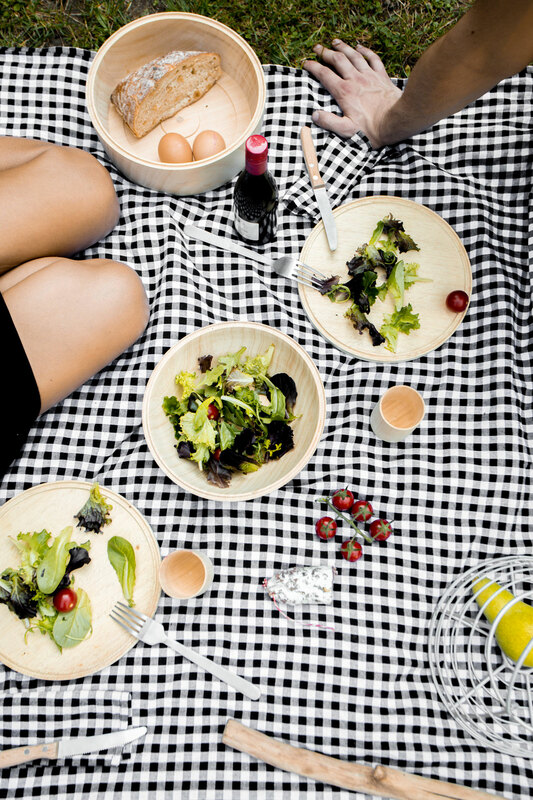 Eventually, on a clear patch of green, the vagabonds lay down their bundle and display their small meal for two. 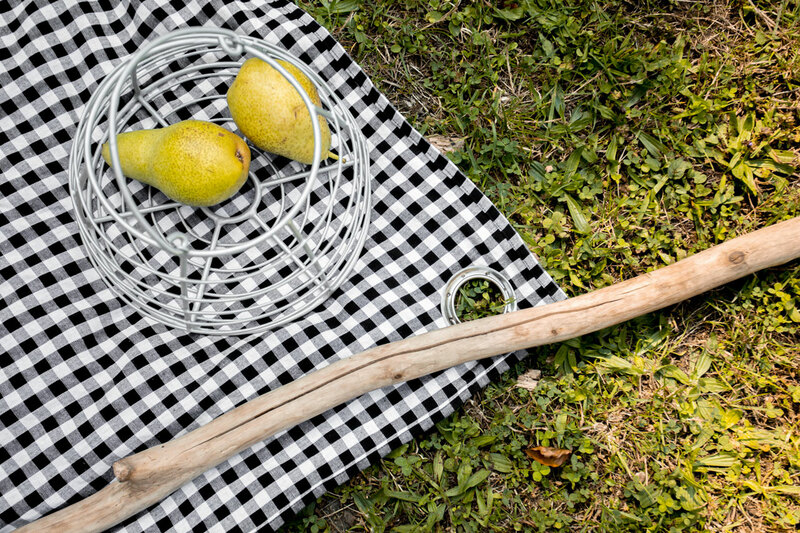 Not much is needed, just enough to keep their hunger at bay as they enjoy the bounty of Nature; a feast for the eyes of a couple of vagabonds. 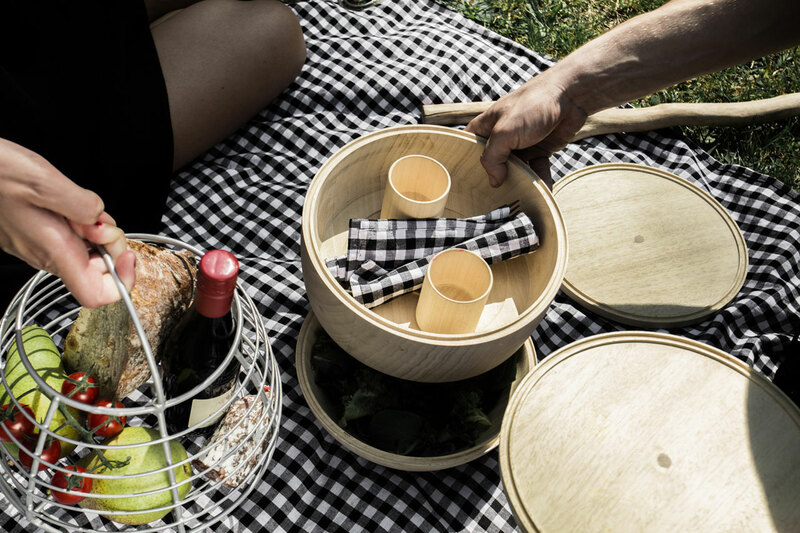 Each piece of crockery is designed to fit perfectly into the next largest, making storage compact and travel easy. 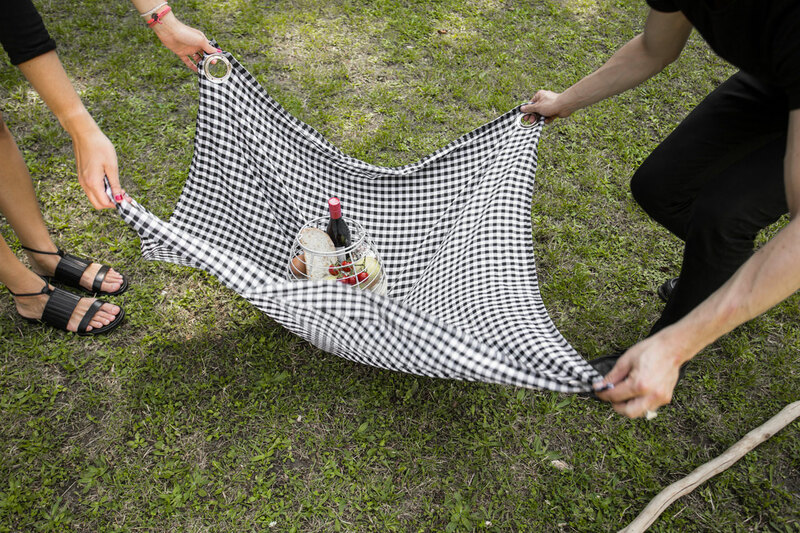 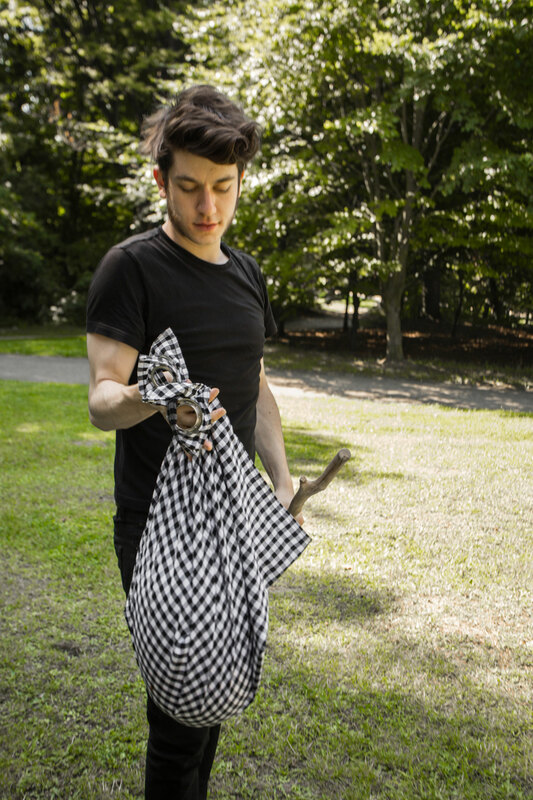 Hidden inside a traditional gingham print cloth, Vagabond promises of untold adventures.